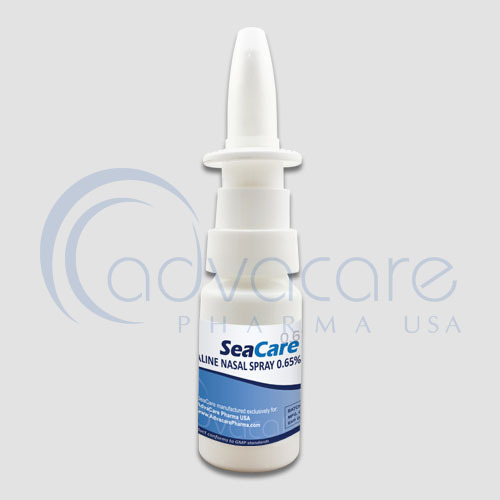 *AdvaCare Saline (Sodium Chloride) Nasal Sprays are GMP certified. 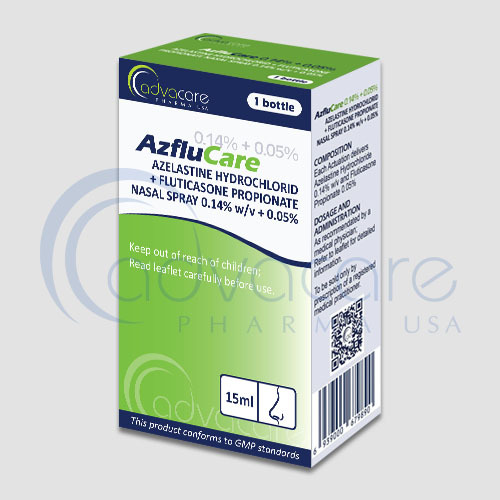 AdvaCare is a GMP manufacturer of Saline (Saline Chloride) + Benzalkonium Chloride nasal sprays. Saline spray comprises of sodium chloride and water which is a natural and first line treatment in treating nasal allergies. It is used to wash or rinse pollens or other allergens from the nasal cavities. It is used to relieve nasal discomfort caused by colds, allergies, and hay fever. As with all pharmaceutical medicine, some unwanted effects can occur from the use saline nasal spray. Common side effects may include: burning, stinging, increased nasal discharge, dryness, sneezing, dizziness, nose bleeding. 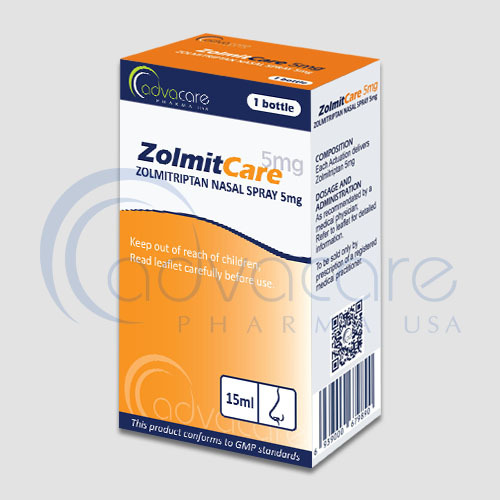 Always consult a medical doctor or patient care specialist before using saline + benzalkonium chloride nasal spray. 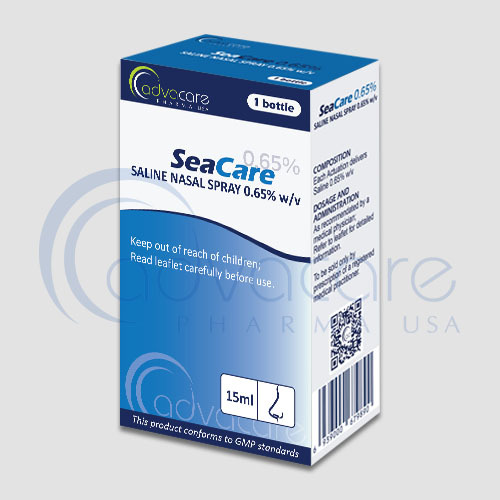 Saline nasal spray is used to relieve nasal discomfort caused by colds, allergies, and hay fever. It is also used to relieve sinus congestion and pressure. A mist of Saline solution containing sodium chloride is delivered to help moisturize dry or irritated nostrils. This is a form of nasal irrigation. They can also relieve nasal congestion and remove airborne irritants such as pollen and dust thereby providing sinus allergy relief. You have high blood pressure or hypertension. It is advisable to stop using the saline nasal drops if occurrence of bleeding nose is being noticed. Refer to your doctor or pharmacist for guidelines on dosage. The recommended dose to treat allergic reactions of the nose is 2 sprays in each nostril for three times a day. Do not use Saline nasal spray for longer than two weeks. Consult with your doctor about medications you are taking or existing medical conditions you have before your treatment with saline nasal spray.